D&J Free Quote Request | D&J Contracting Inc. Please fill out the form below with a brief description of your project. D&J Contracting Inc. will contact you for more information and to provide a free quote. D & J Contracting Inc. Locally owned and operated for more than 25 years. 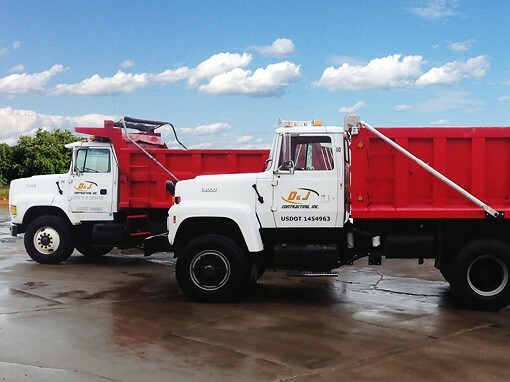 Count on our professional crews and staff for high-quality, cost-effective service.